2015 DISCOUNT 10% ( PRICE send email). 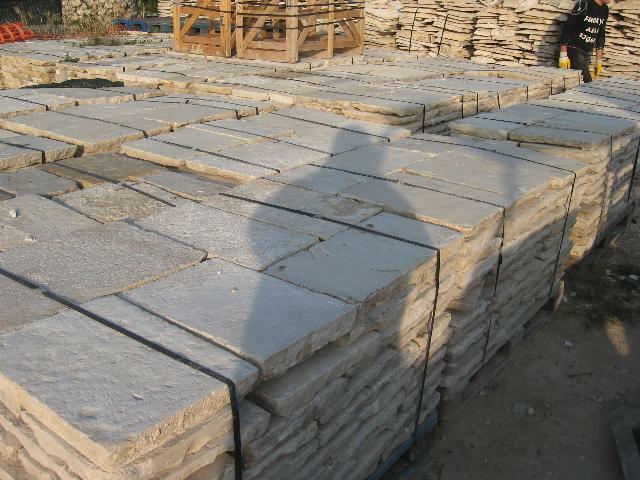 2015 DISCOUNT 10% ( PRICE send email ). 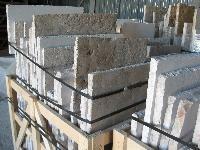 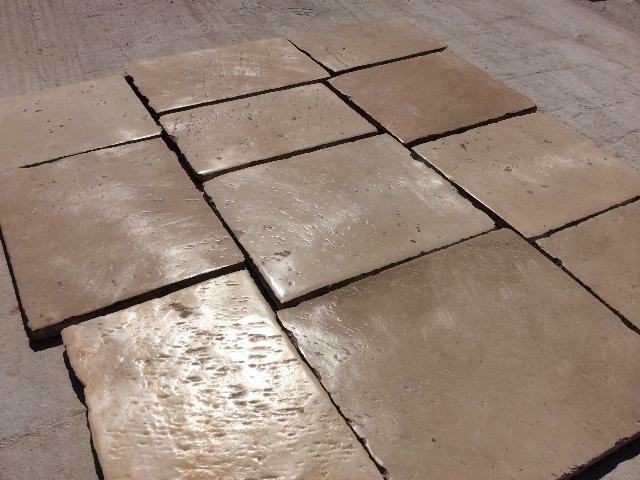 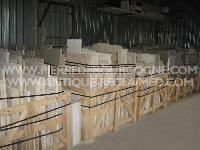 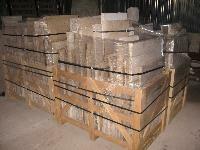 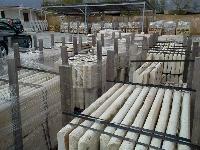 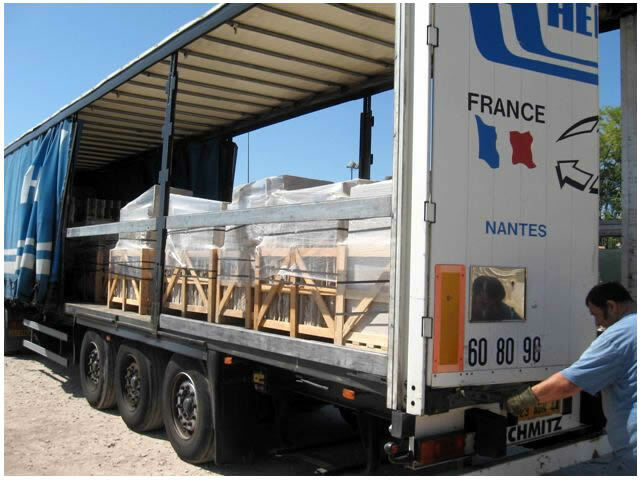 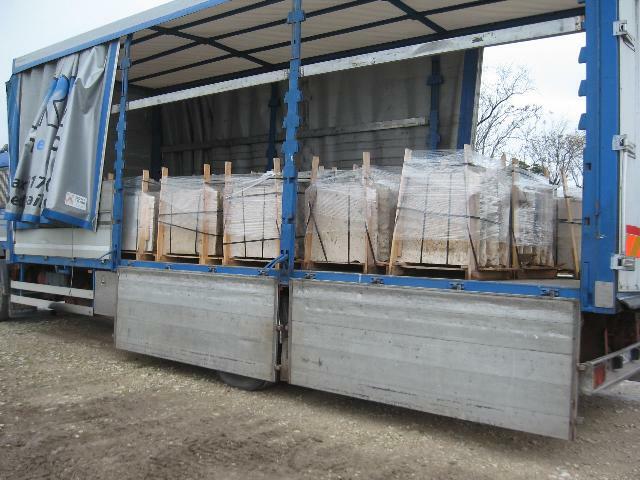 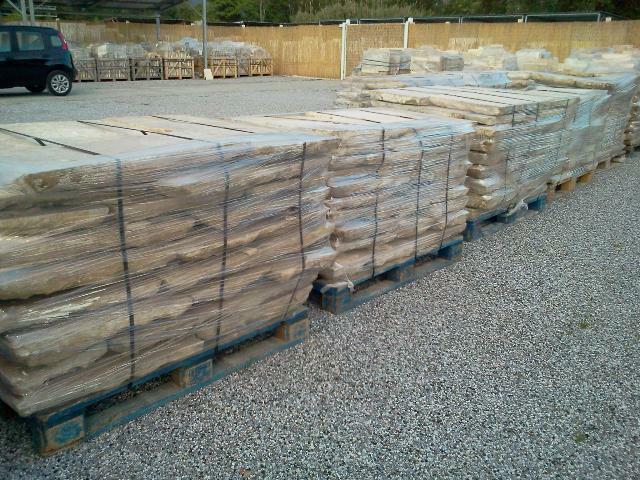 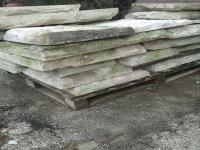 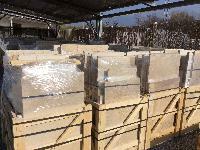 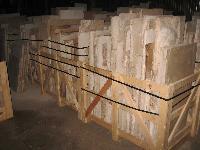 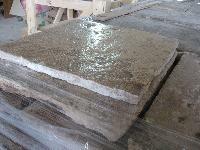 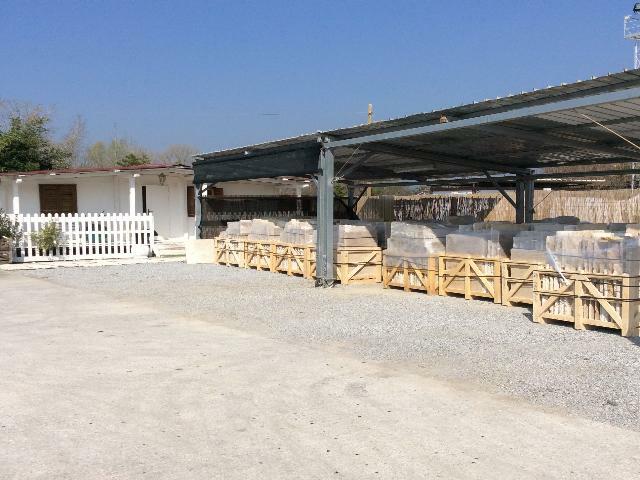 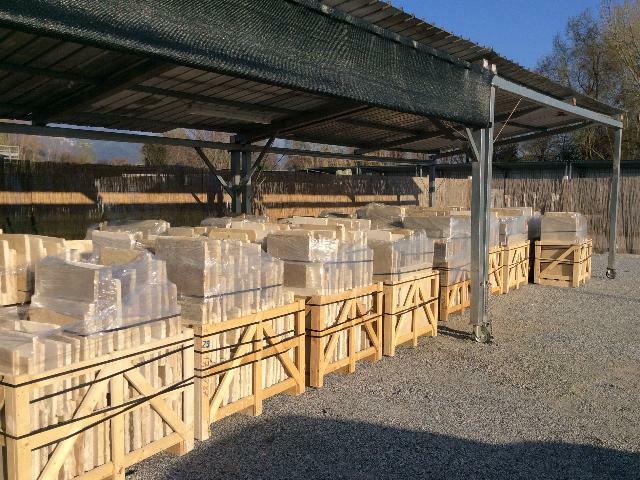 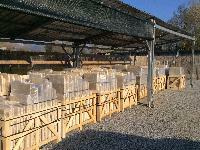 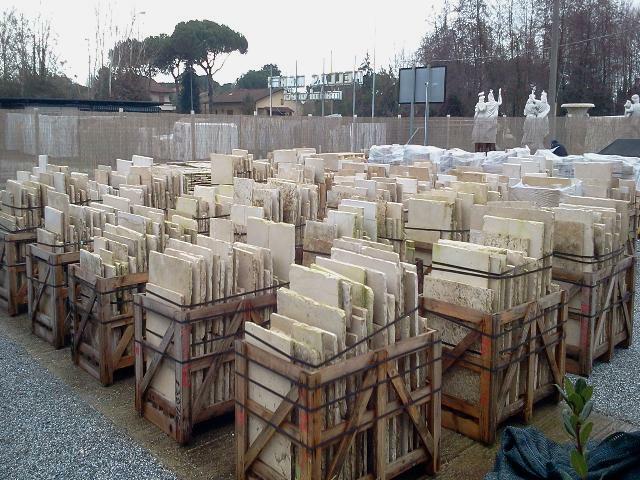 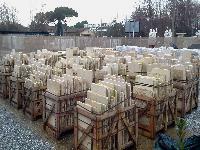 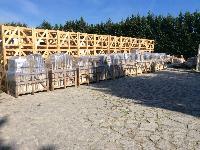 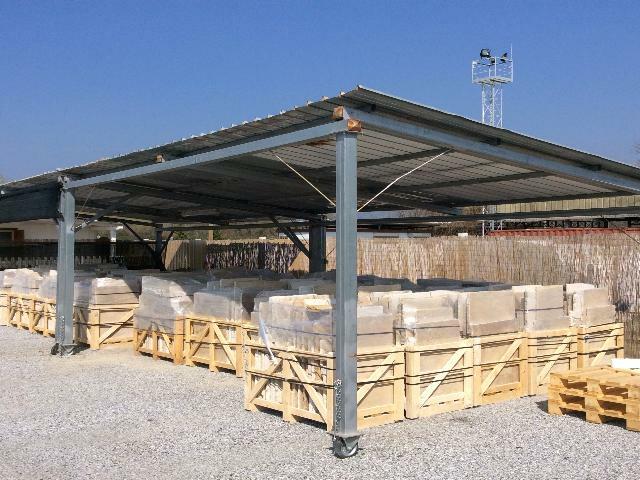 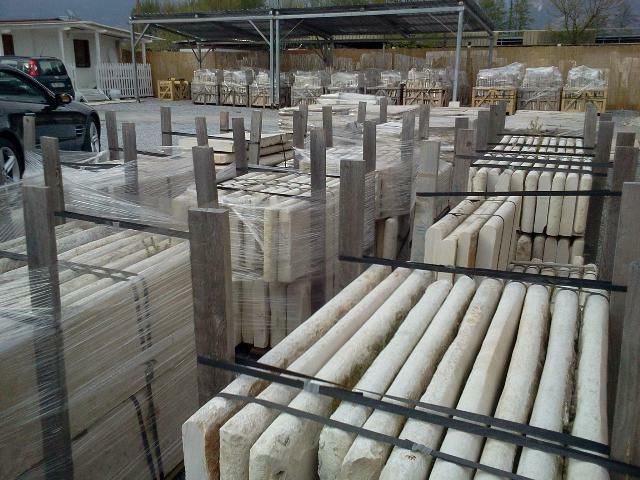 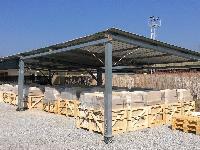 AVAILABLE IN STOCK OF 500 M2 IN WAREHOUSE. 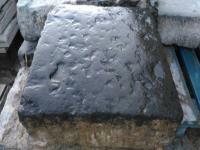 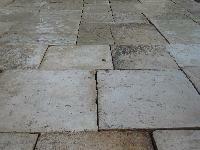 STEPS WITH ROUND FOREHEAD RECOVERY OLSTONE OF BOURGOGNE THICKNESS CM.6. 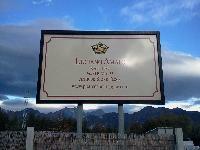 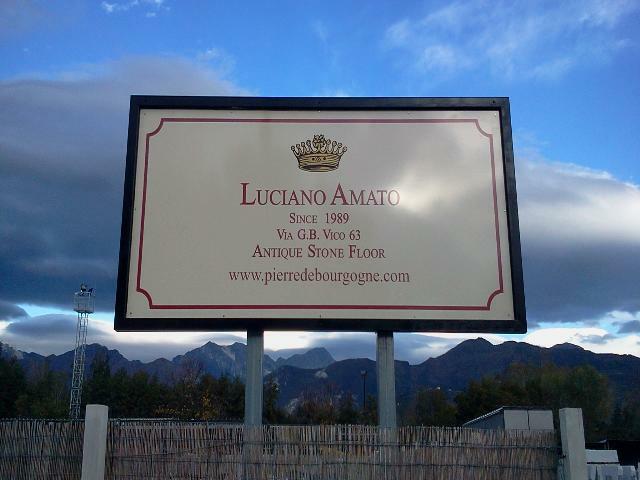 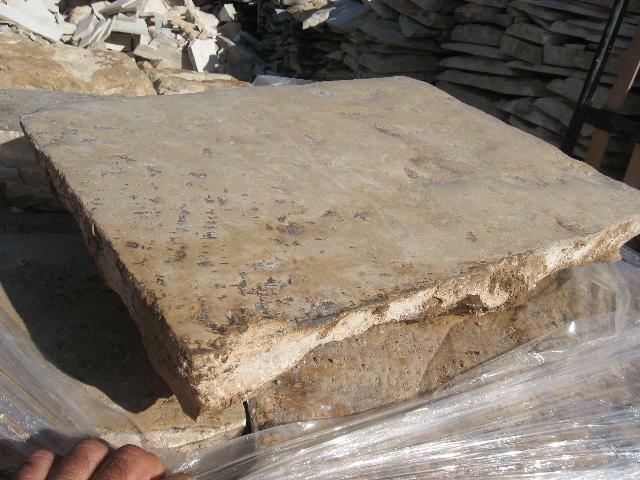 2015 DISCOUNT 10% ( SOLD ). 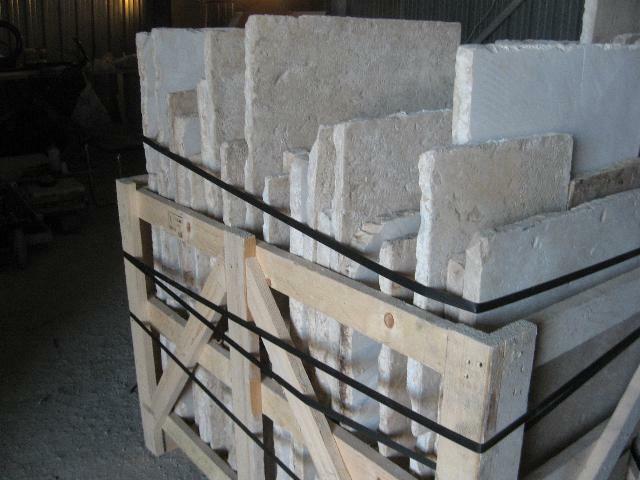 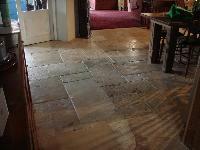 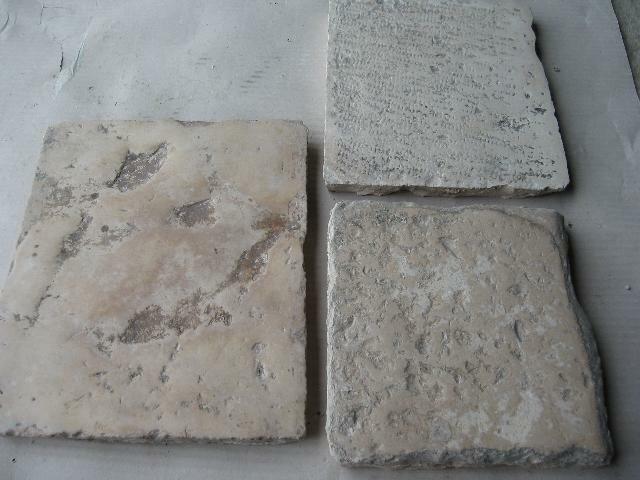 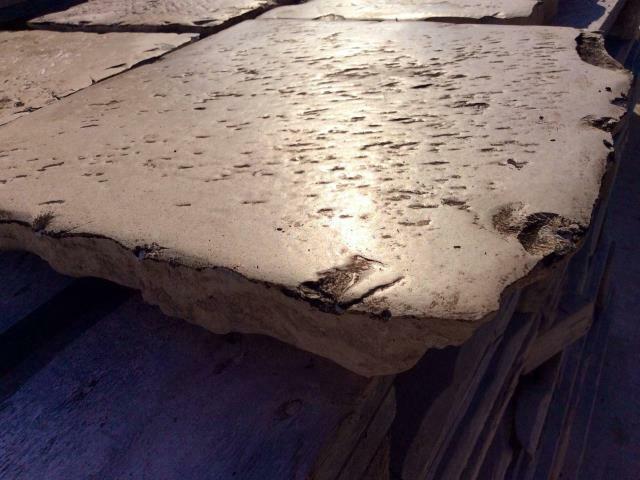 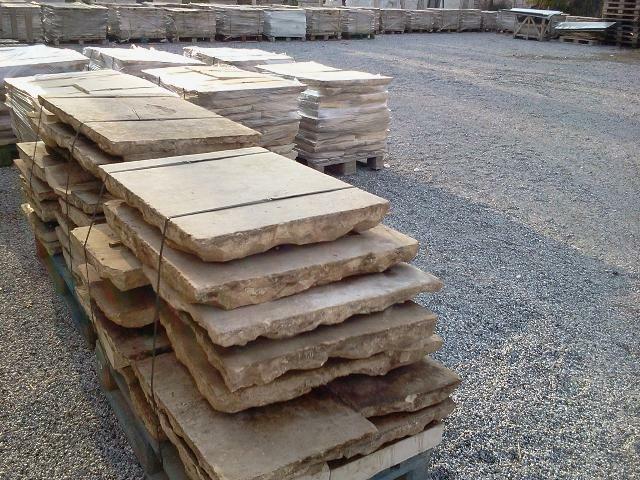 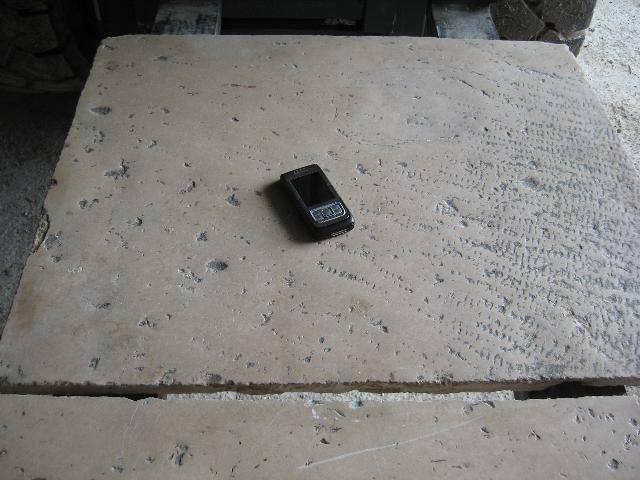 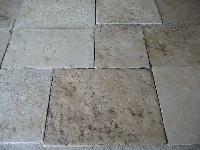 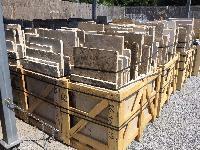 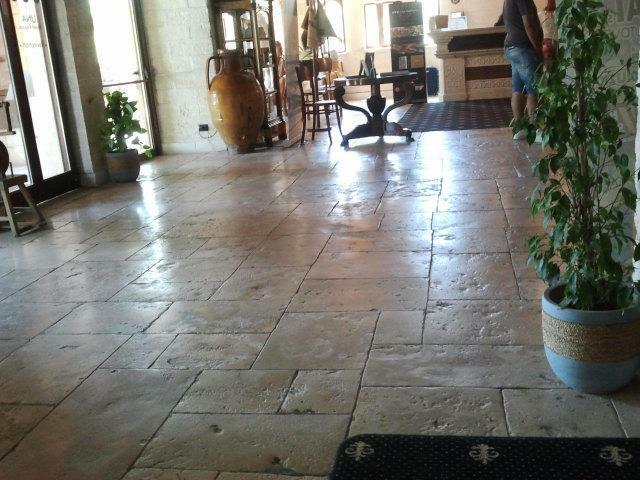 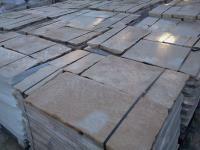 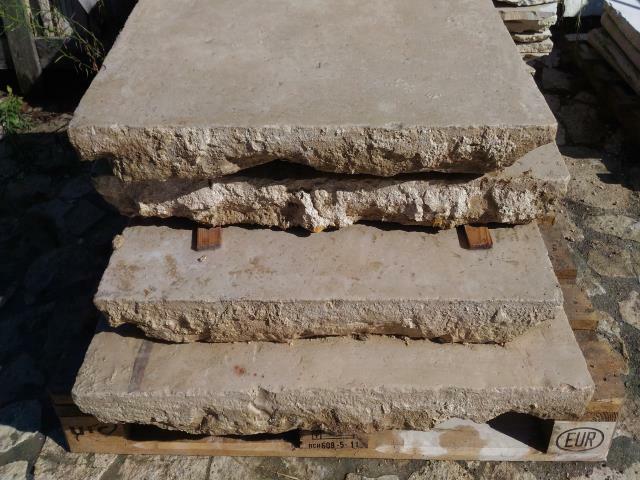 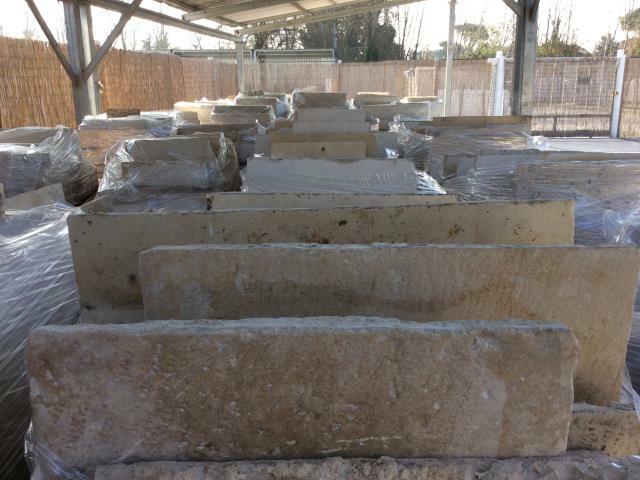 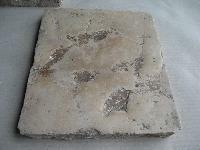 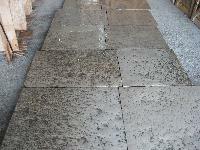 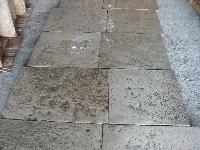 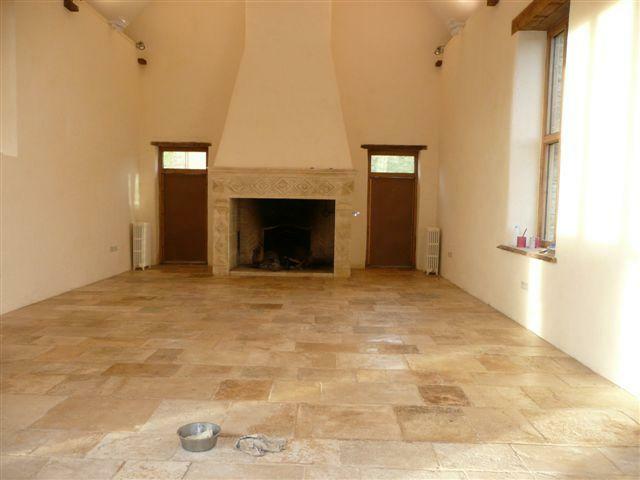 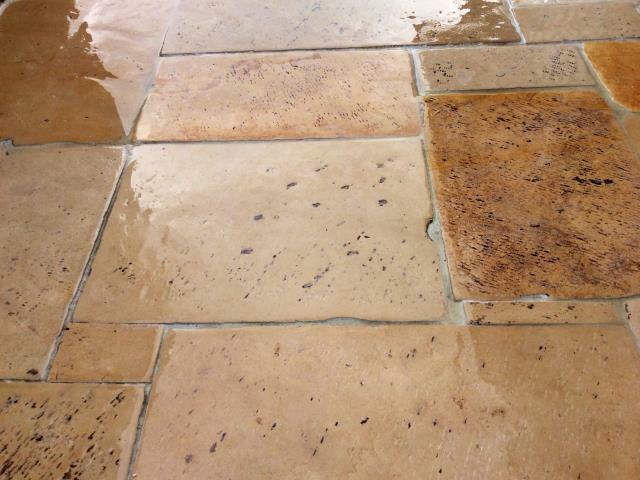 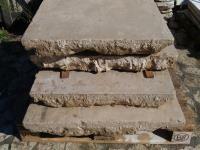 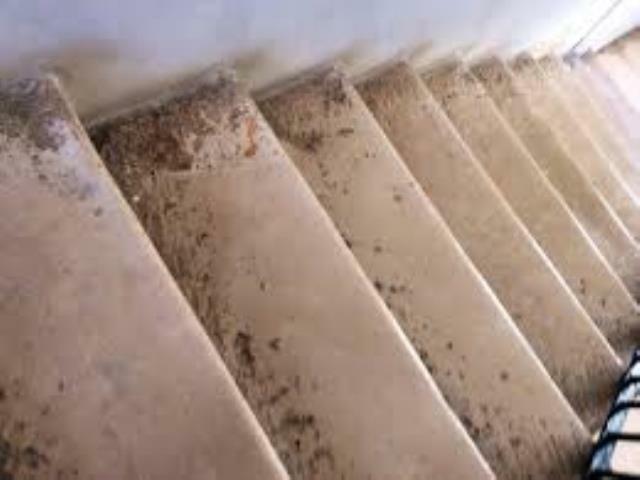 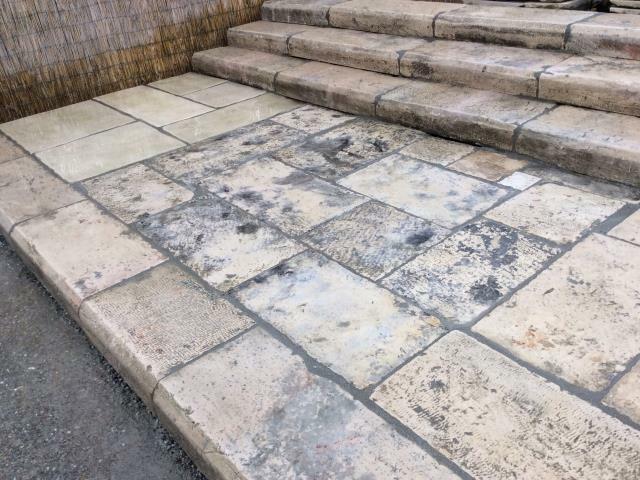 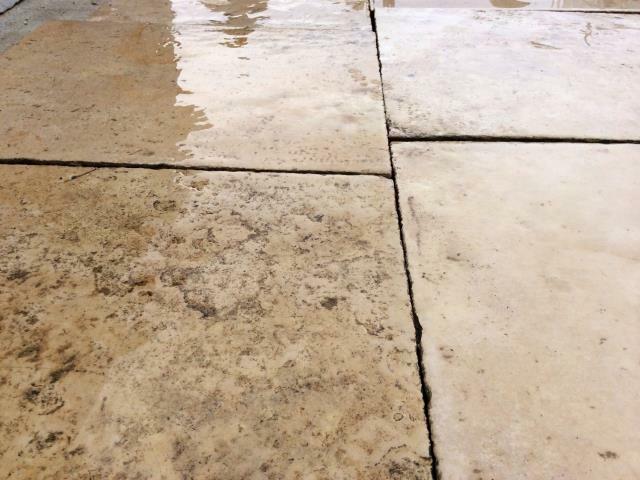 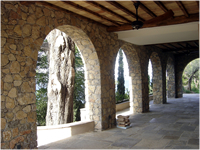 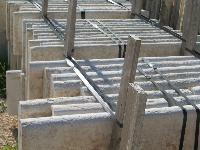 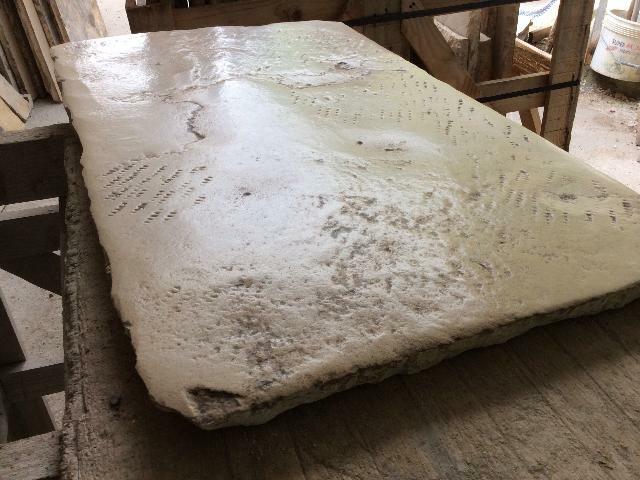 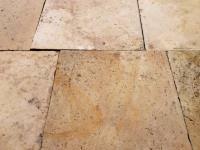 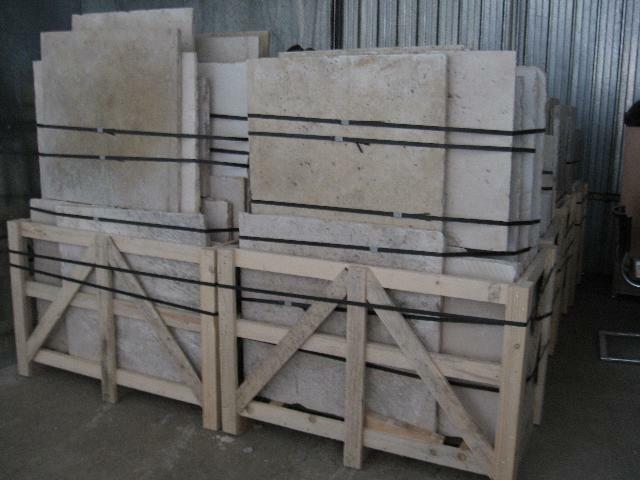 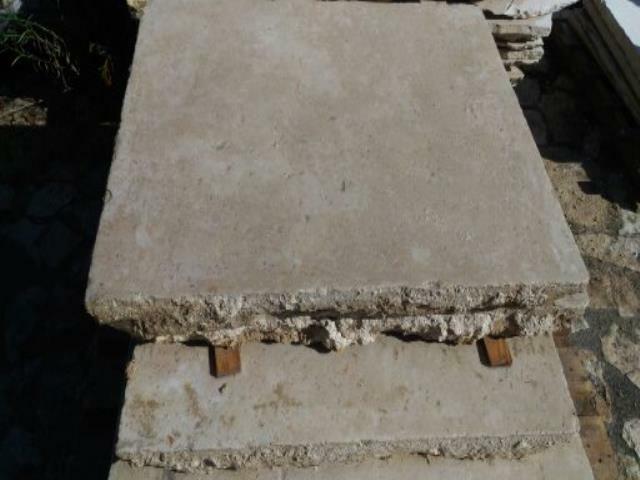 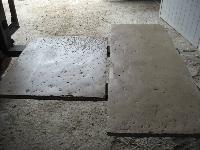 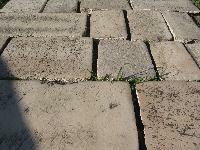 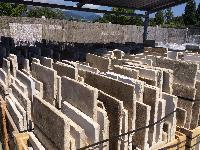 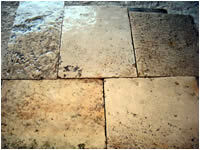 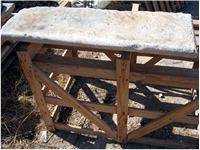 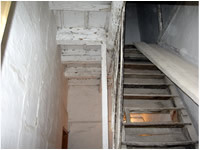 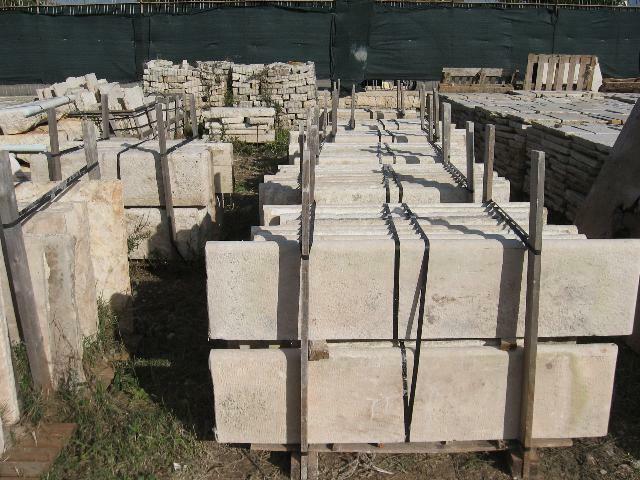 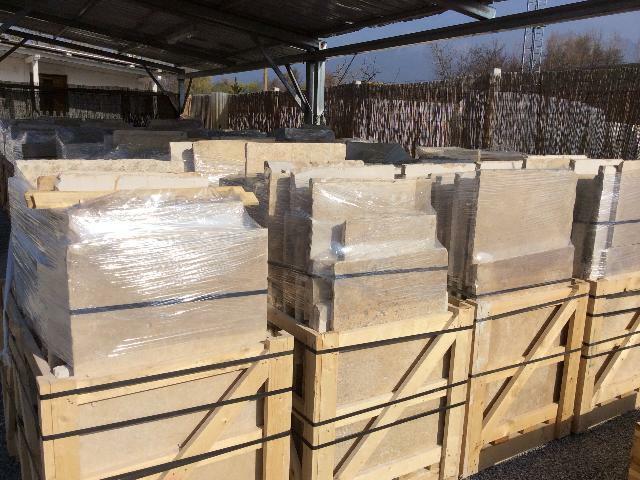 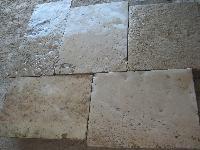 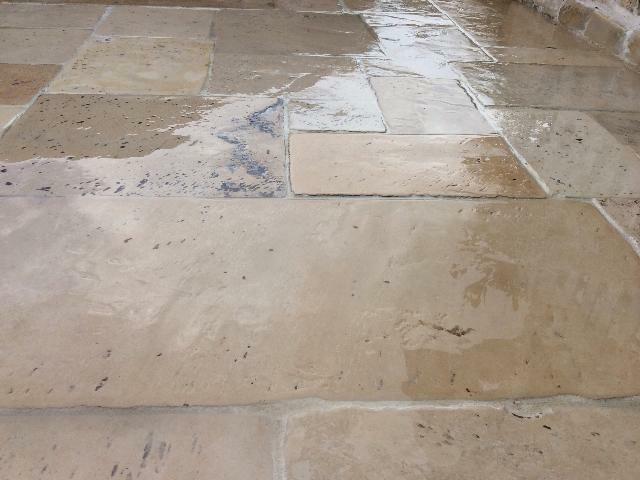 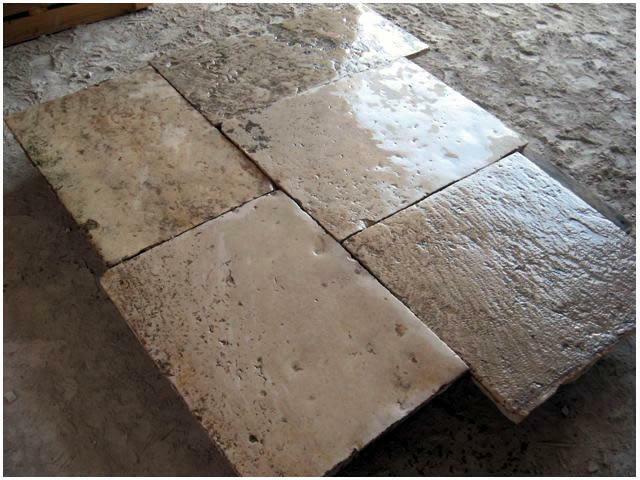 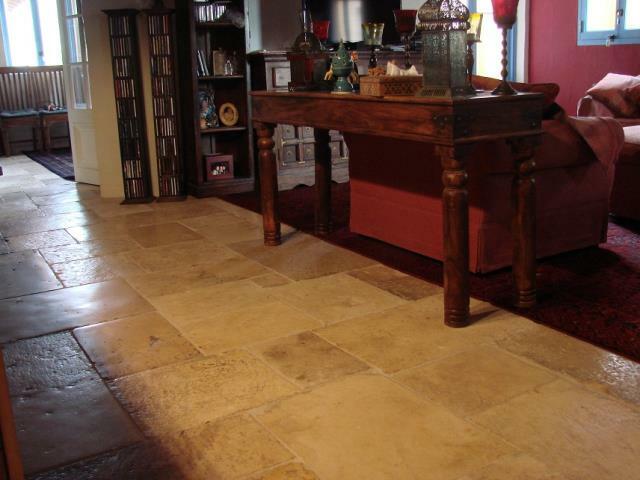 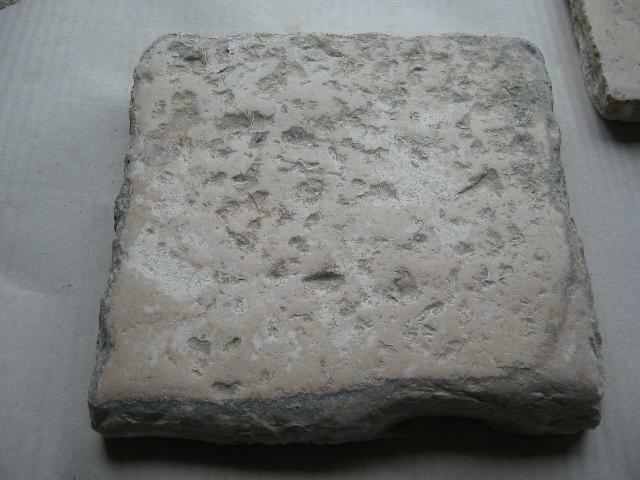 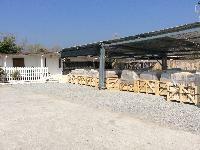 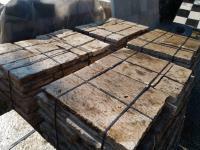 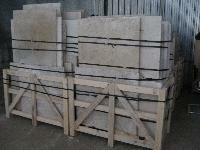 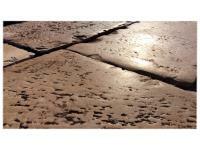 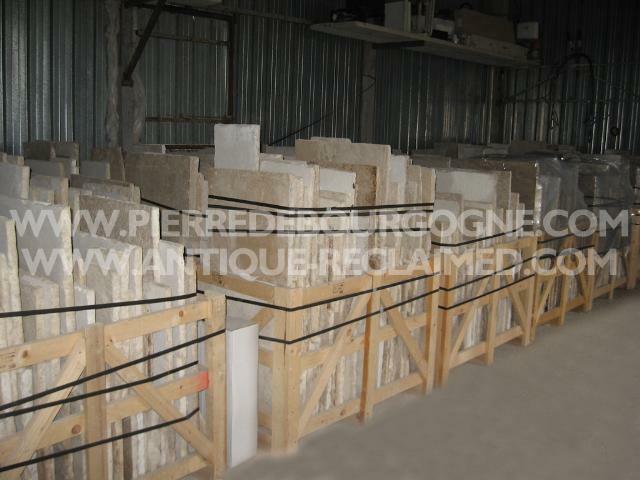 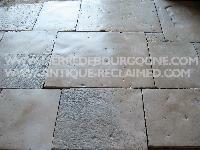 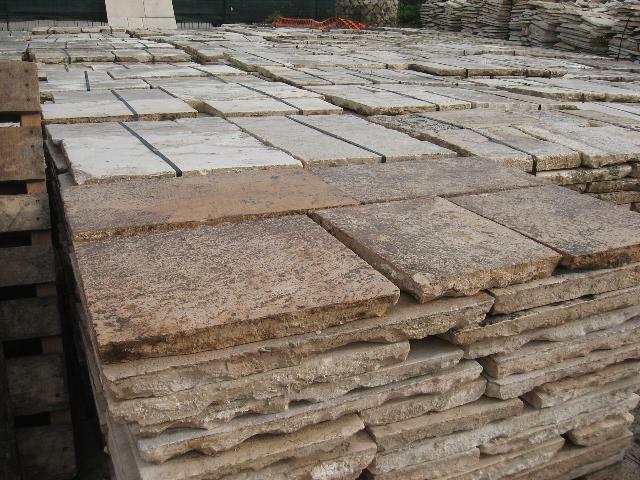 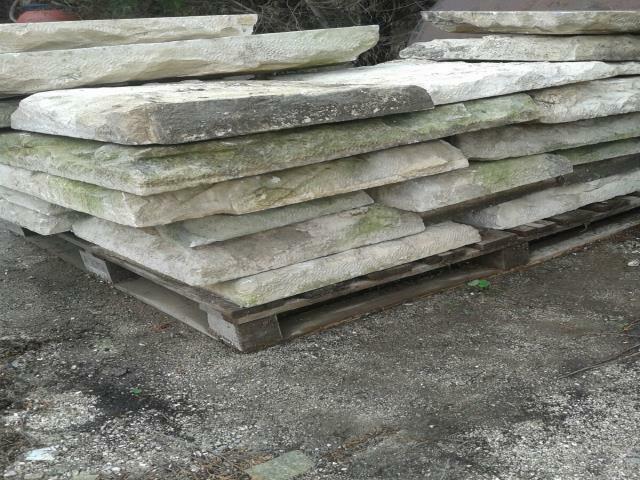 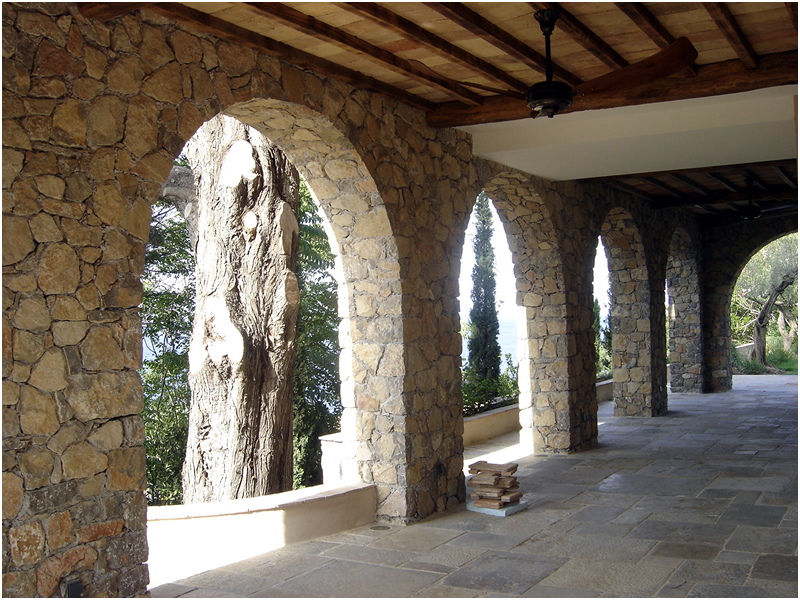 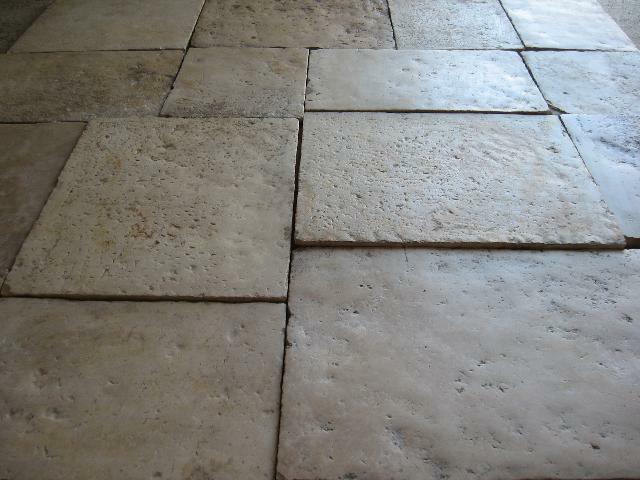 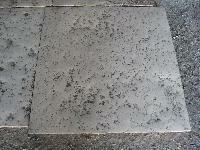 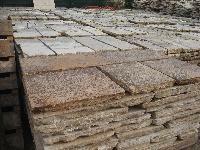 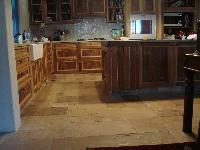 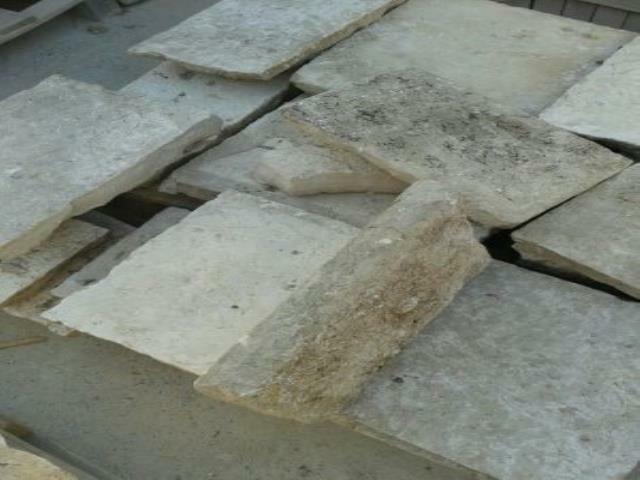 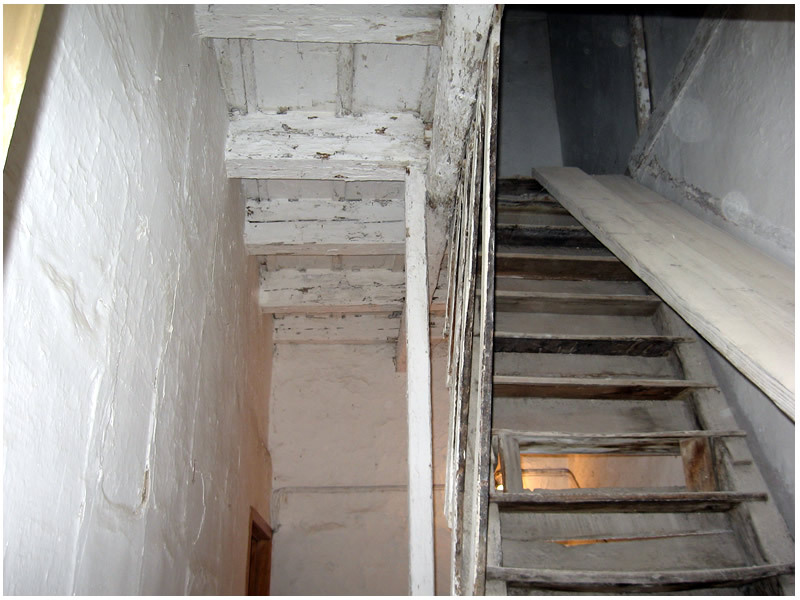 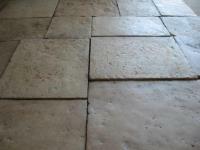 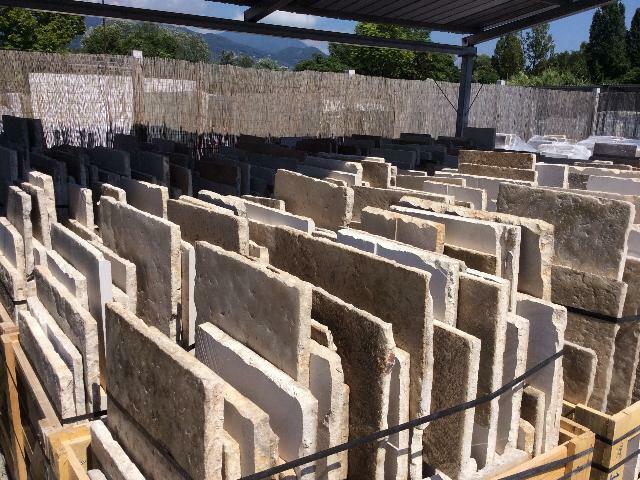 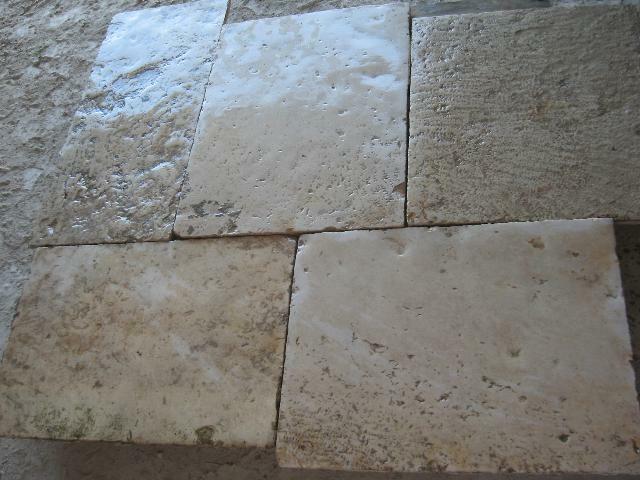 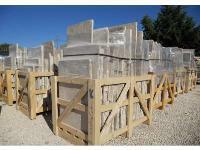 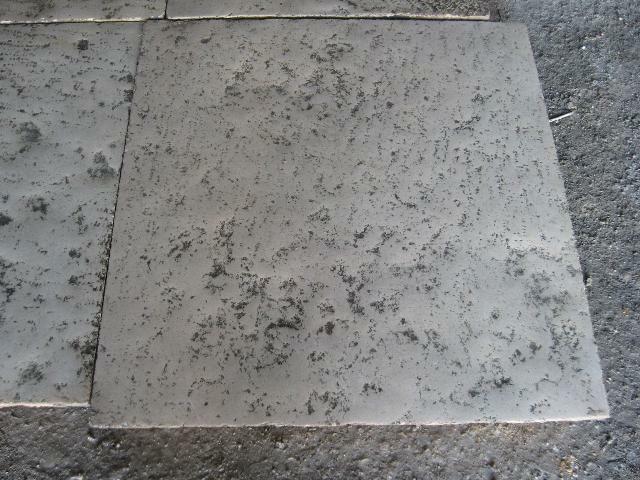 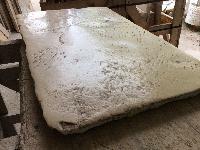 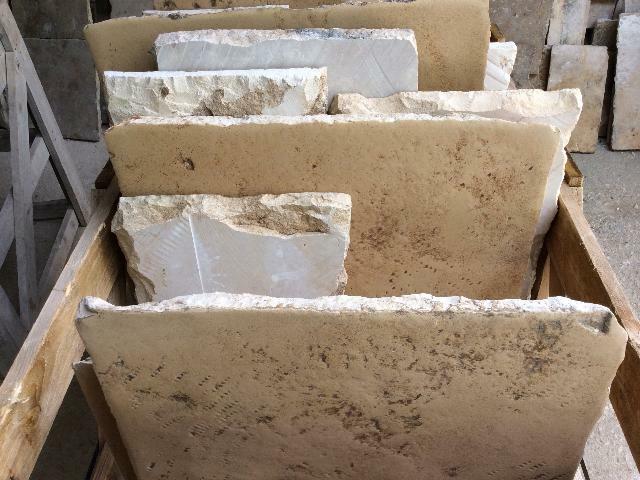 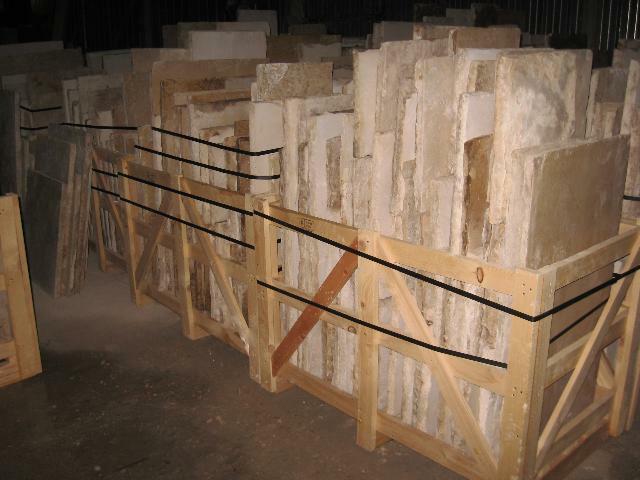 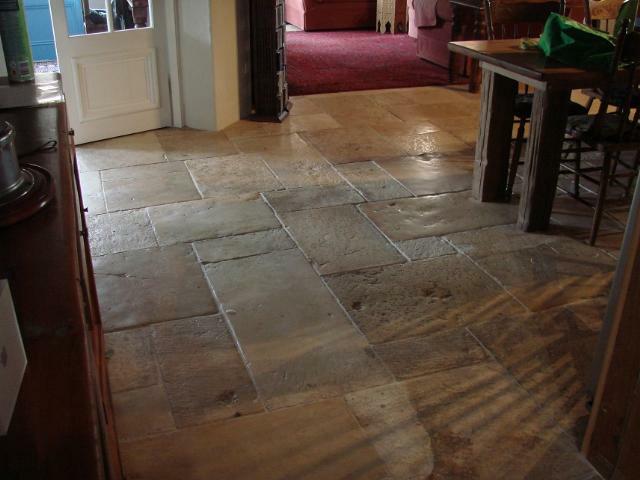 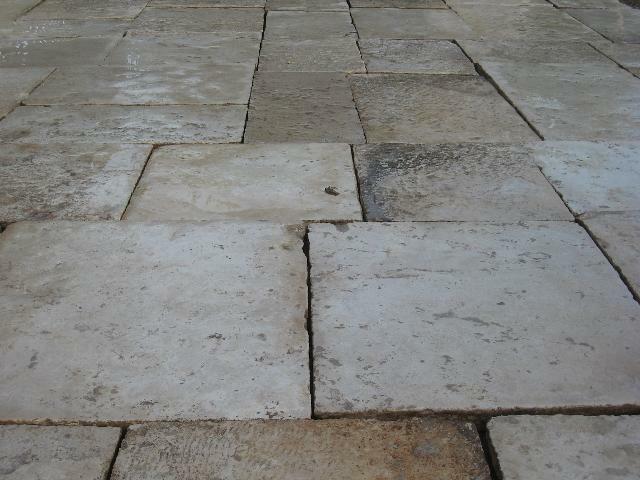 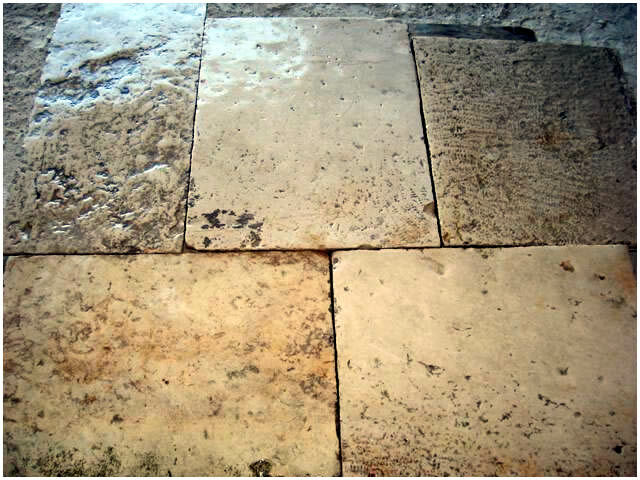 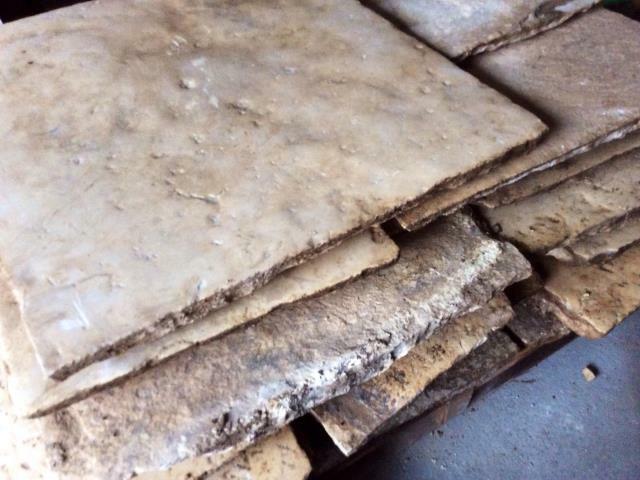 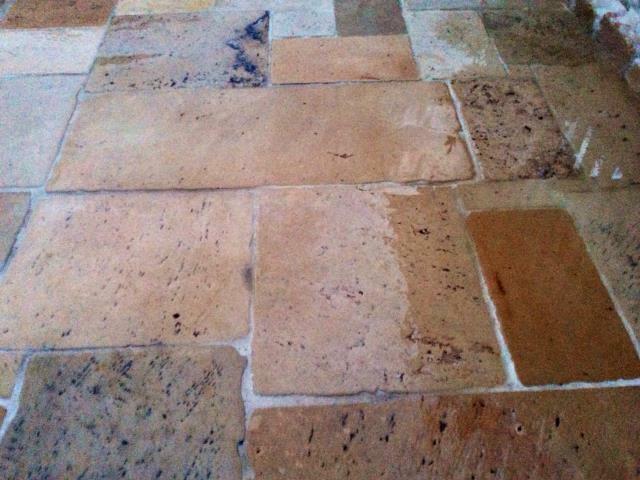 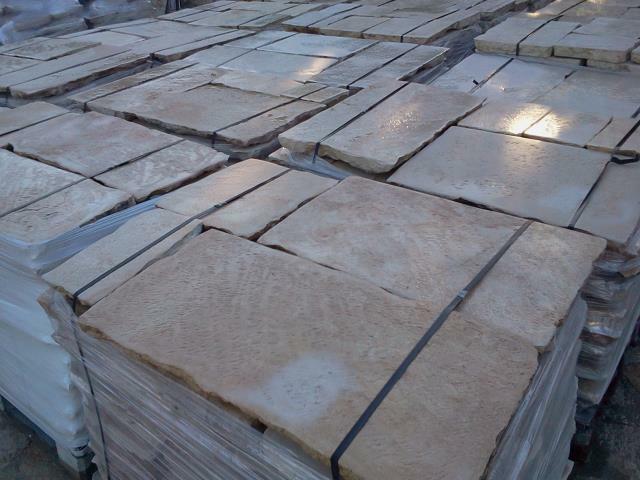 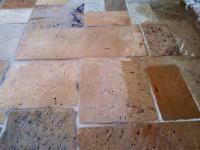 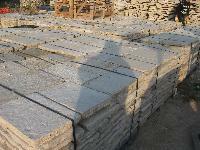 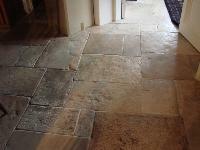 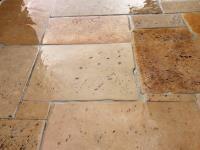 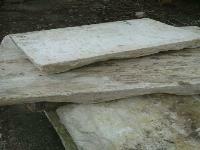 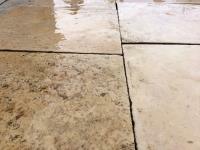 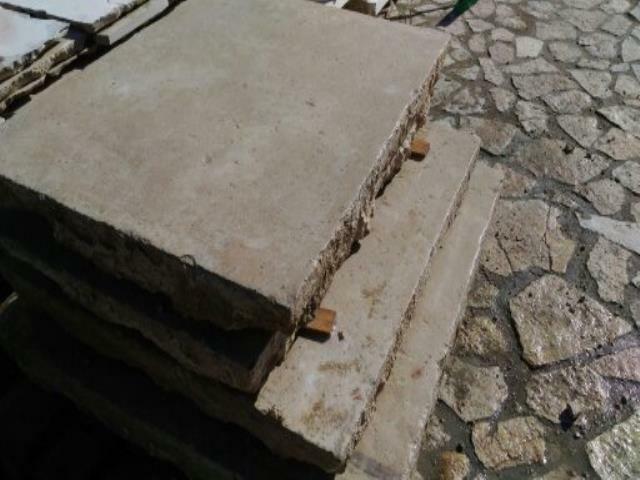 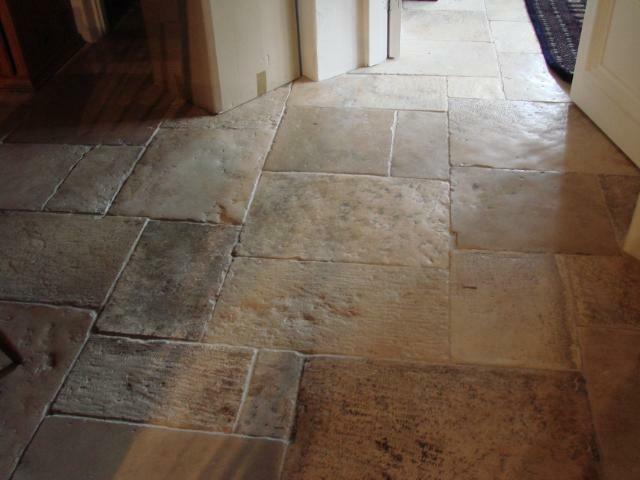 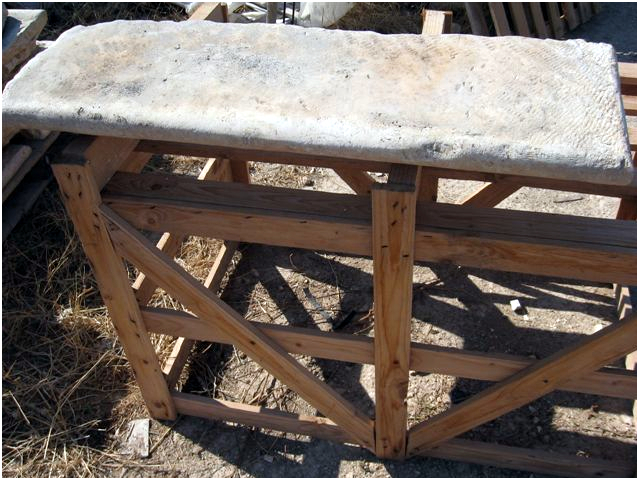 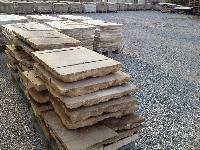 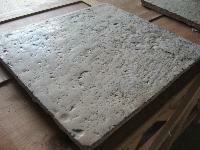 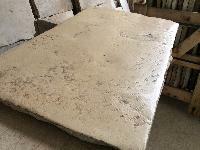 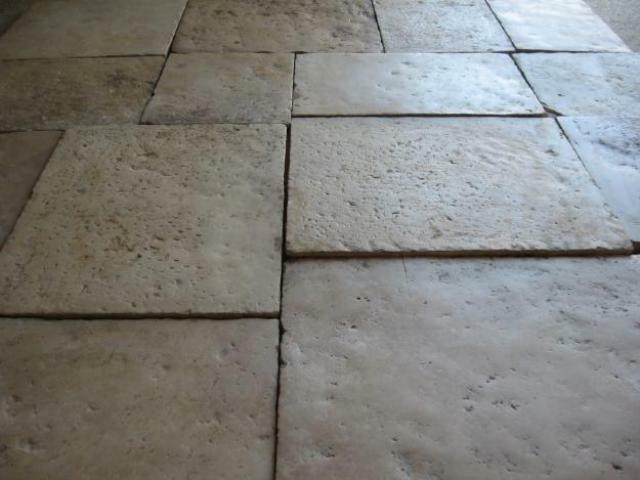 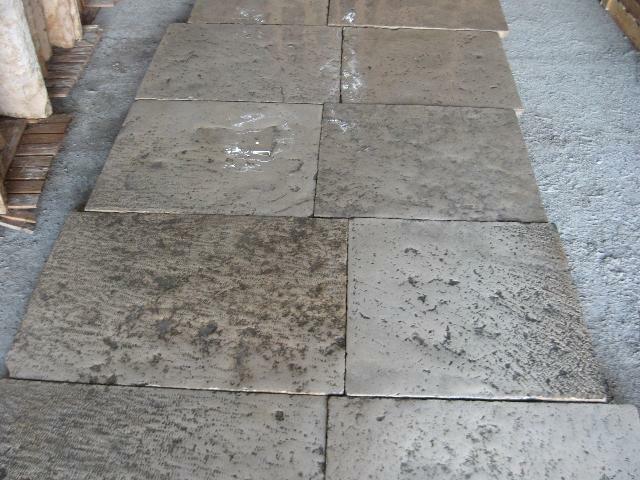 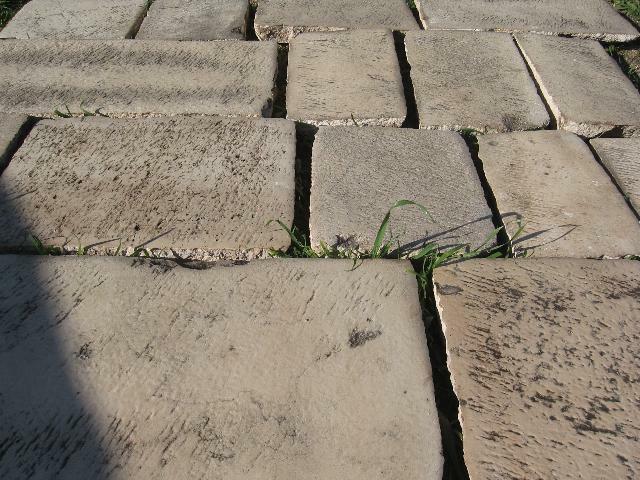 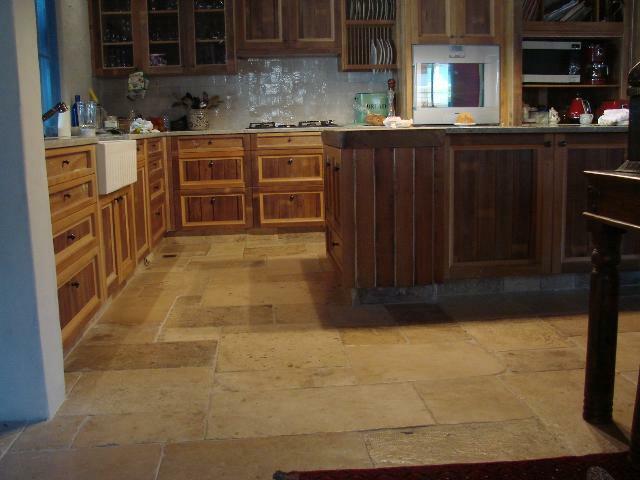 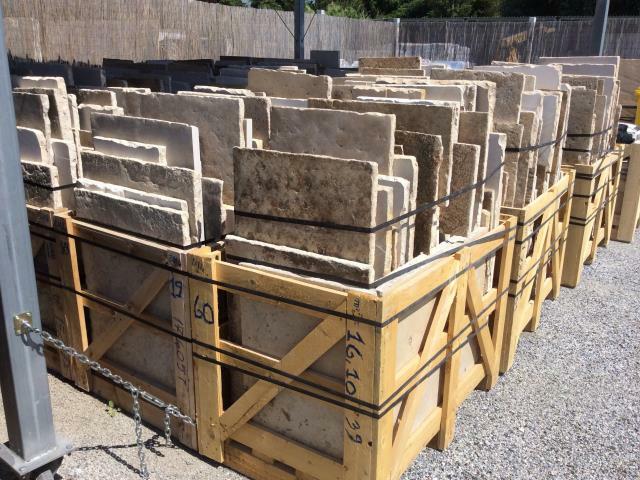 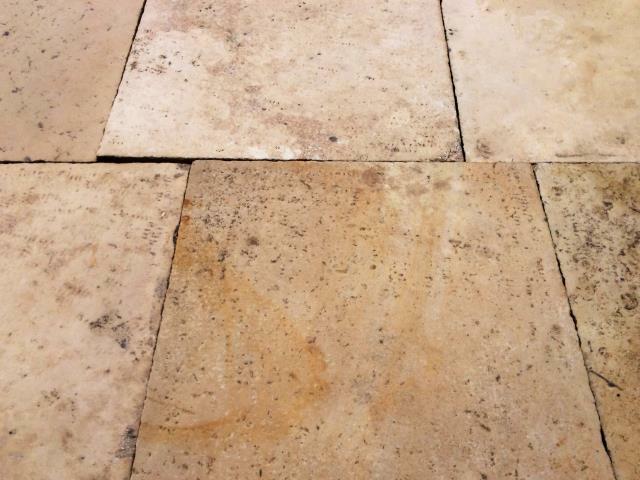 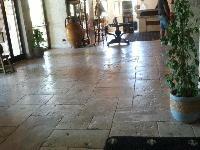 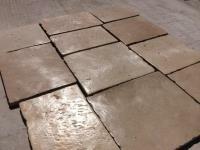 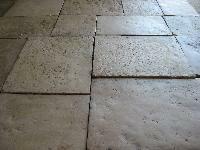 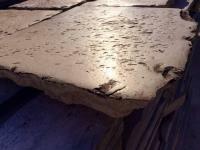 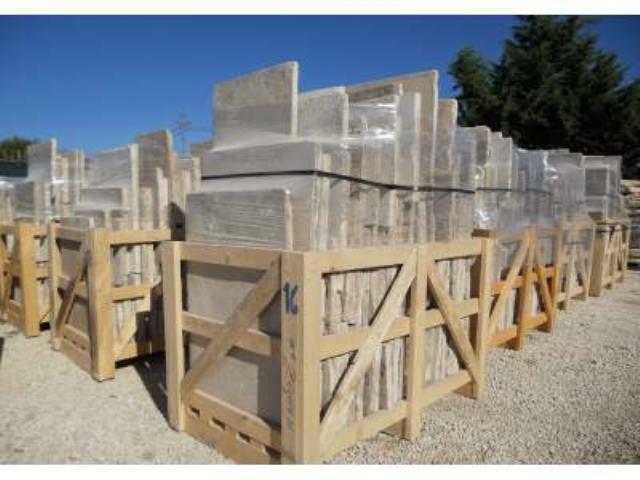 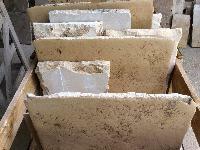 AUTHENTIC PROVENCE STONE FLOORING, OF RECOVERY,FLOORS OF LARGE DIMENSIONS, AGE 16th-18th CENTURY.